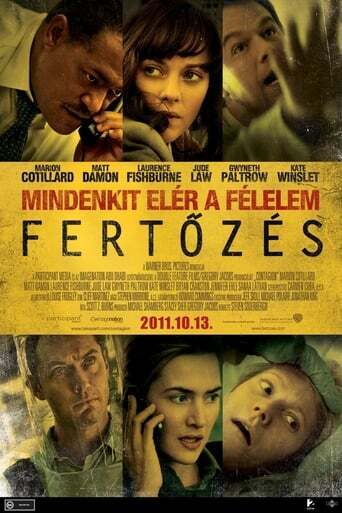 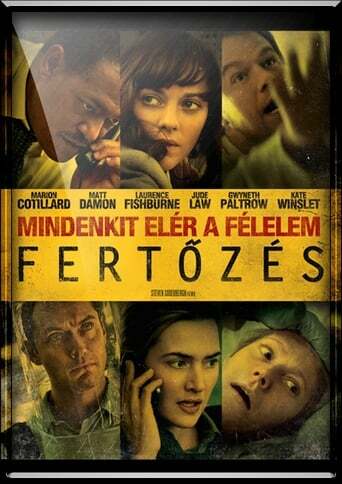 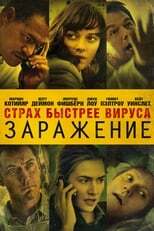 Since watching this movie I think I feel differently when people around me start sneezing. I have a special place in my heart for the medical thriller. 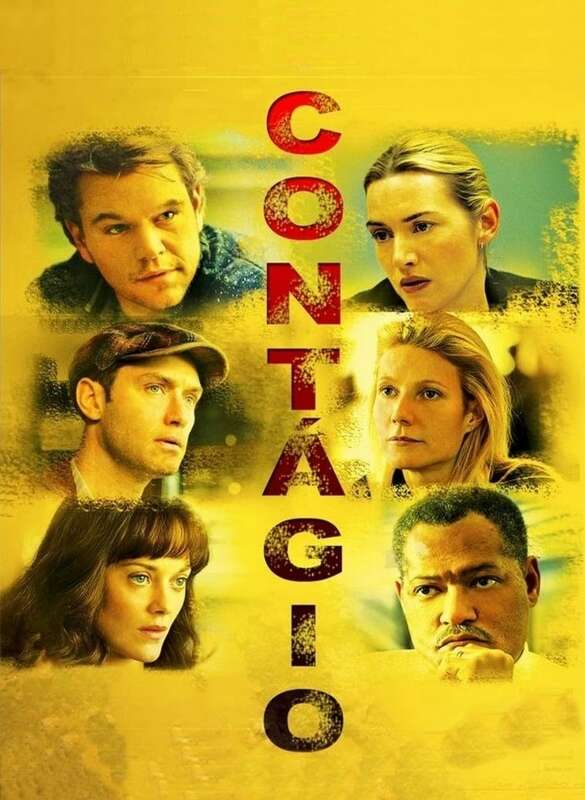 Looking back, I believe it stems both from being sick a lot when I was a kid, and from really enjoying great ones over the years, like 'Coma' and 'Outbreak'. As well, more recently I remember the panic both my son's mother and I tended to have when our son was born during the SARS epidemic back in 2003. 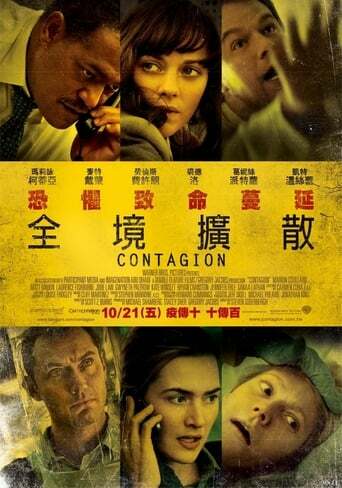 Needless to say, when one of these films comes along, it's only a matter of time before it crosses my path. 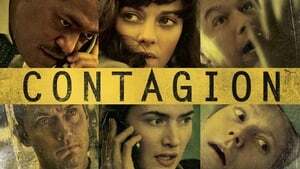 Director Soderbergh is intelligent enough to really make this material work, going at it from every conceivable angle (and many inconceivable ones!) yet still giving it coherence in a decent runtime (not a Bay-esque three hours) and there's enough star power to keep one's attention. The best kind of review for these sort of films is that it leaves you thinking twice before you have an affair, or even throw out your Kleenex, and that's specifically what Soderbergh's work here does. 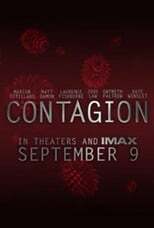 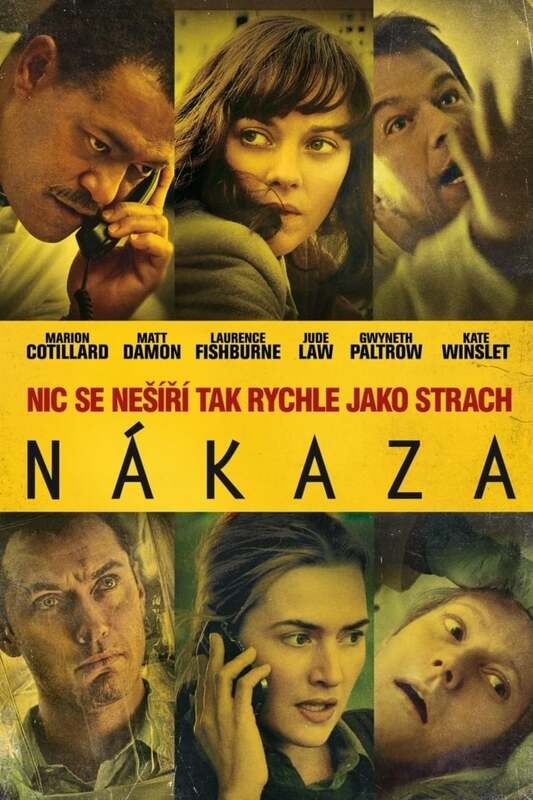 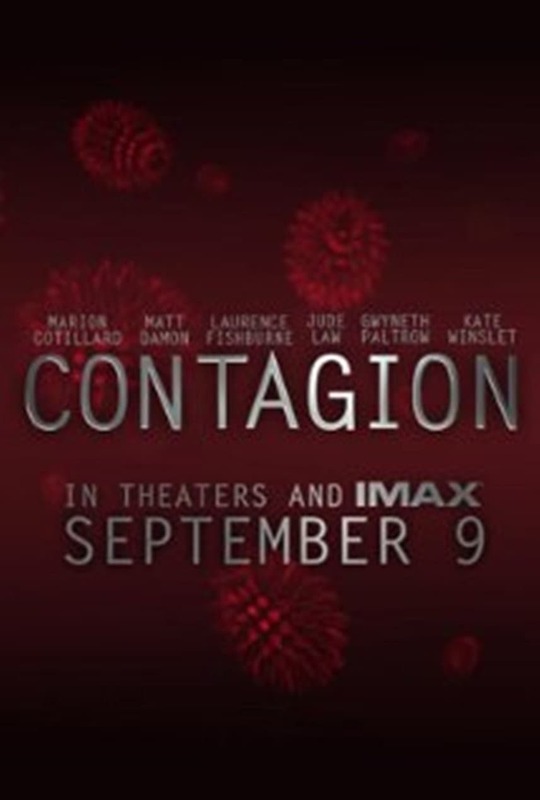 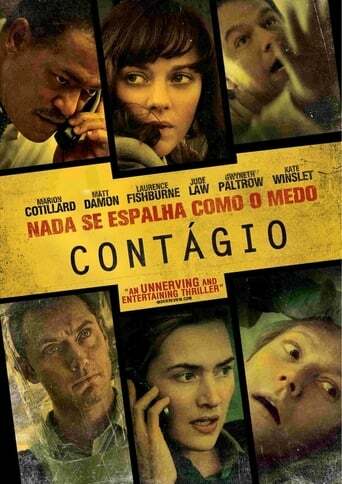 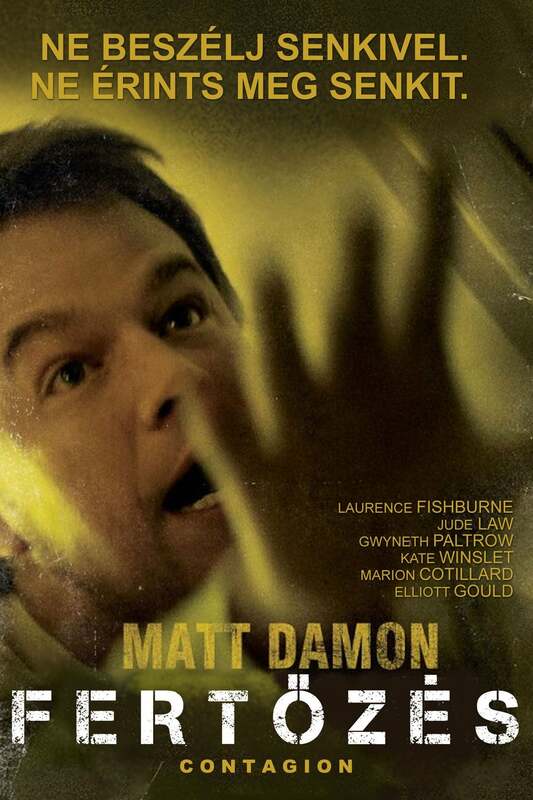 Even if Contagion has a decent star line up for a disease epidemic movie such as Matt Damon, Jude Law and Laurence Fishburne but the film itself actually felt really flat and I thought it was very disappointing to be honest. I was actually expecting a lot more from this but instead the story just wasn't very thrilling and exciting and most of the main characters were completely meaningless and uninteresting. 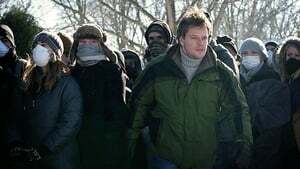 Matt Damon plays one of the better main characters who is trying to keep his daughter safe from the infection but I think this subplot was very underdeveloped and they could have expanded on this more to give it more of a thrilling story to really show the world going to Hell. 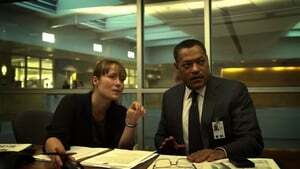 I mean the film itself is ok but it's a very flawed and I was actually expecting a more bleak ending.